One of the most relevant examples is blockchain technology. 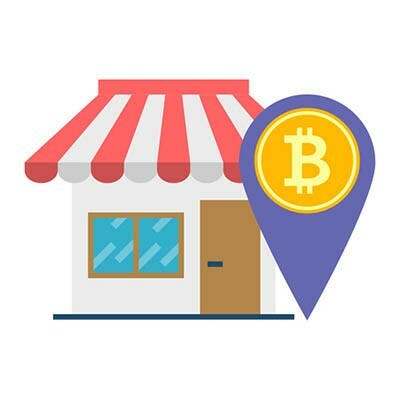 There are quite a number of great uses for the blockchain in a modern business environment, but the most practical among these might warrant at least a little bit of hesitation on the business owner’s side of things. It makes sense that a lot of organizations might be skeptical about implementing blockchain without taking a closer look at the numbers. Blockchain is still new enough that there will be second thoughts before any organization implements it. According to the 2018 CIO Survey by Gartner, only one percent of CIOs have adopted blockchain technology for business purposes, whereas about eight percent of them have plans to do so in the future. Similarly, 77 percent say that there is no interest whatsoever in implementing blockchain technology. Those who do plan on adopting blockchain technology soon have found that it will likely not be a simple task. 13 percent of organizations with plans to do so say that in order to implement blockchain technology, they would have to make significant changes to their IT department, whereas 14 percent believe that a culture shift is necessary to accommodate this. 18 percent also found that it was difficult to find staff who were capable of working with blockchain technology, and 23 percent found that blockchain demanded the newest skill development out of any other new technology solution they could implement. Some service providers have taken advantage of this deficit in use by offering Blockchain as a Service. This type of business model actually saves organizations the pain of adopting blockchain technology by making it so your employees don’t have to have specific blockchain-related skills in order to take advantage of it. Since there is little to no investment in blockchain involved on your end, you can take full advantage of services like these through providers like Amazon, IBM, Microsoft, and more. There are considerable challenges for this approach, but it’s a much more attractive option for organizations that have limited budgets or workforces. What this accomplishes is that you can take advantage of blockchain without making any huge investment. Of course, this also means that there will be issues related to compliance and regulation to deal with, but it’s easier to think about these when you know you have a solid way of implementing and affording the service in the first place. How would your business utilize Blockchain as a Service? Let us know in the comments.